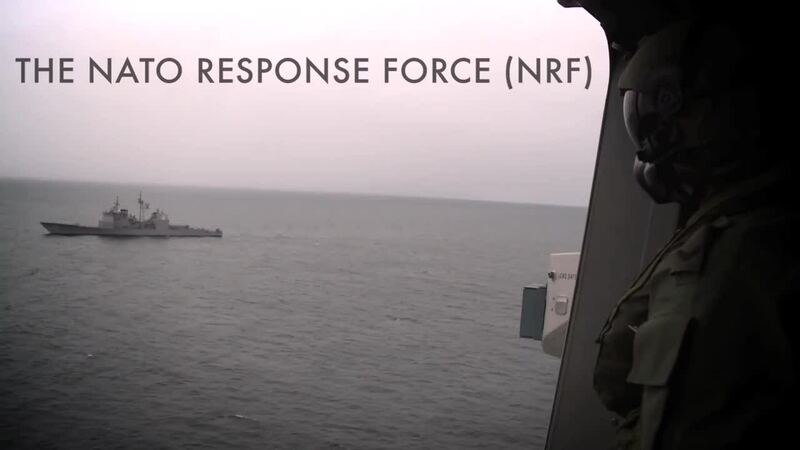 NATO's quick reaction force, the NATO Response Force (NRF) deploys quickly, wherever needed, covers a broad range of security challenges from crisis management to collective defence. In 2005, the NRF helped secure Afghanistan's parliamentary elections. It is also used for disaster relief, supporting victims of Hurricane Katrina and assisting the relief effort following the 2005 Pakistan earthquake. In 2014, NATO Allies agreed to a new "Spearhead Force" within the NRF known as the Very High Readiness Joint Task Force. The Force has 5,000 troops supported by air, maritime and special forces, ready to move within two to three days.